Hi, I'm Keith, owner of Fitness Solutions Studio and Certified Personal Trainer. I've always had a passion for fitness and athletics, and decided to turn my passion into a full time career in 2010, after receiving my certification from the National Council on Strength and Fitness. I then worked in a "big box" gym for about four years before branching out on my own, first renting space from a local athletic club, and ultimately taking the leap to open my own private studio. 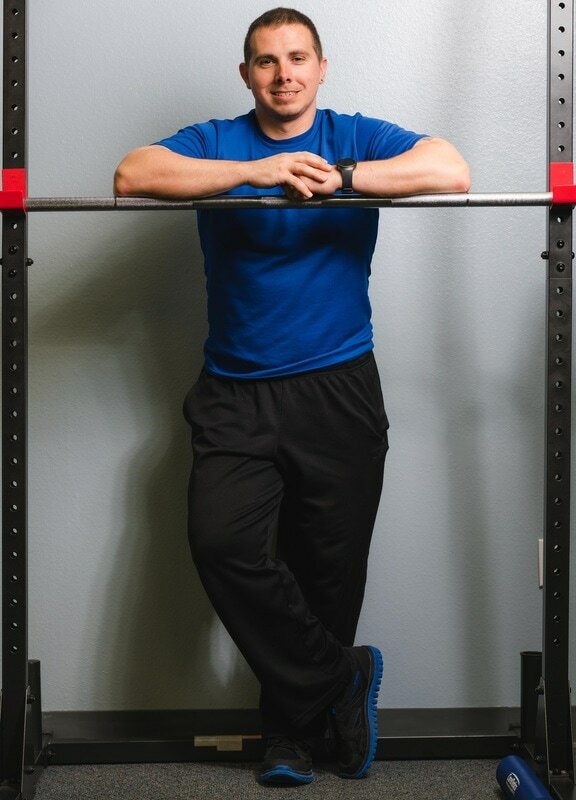 My main goal is to find the right "solution" for you when it comes to your fitness, and I love the challenge of tailoring each fitness program to meet my client's unique goals and ability levels. And I'm even more humbled at the lasting relationships I've been privileged to have with clients who often feel more like family. In addition to training, I also practice martial arts, as a Black Belt in Karate, and am a softball fanatic, to include playing, coaching, and running a local softball league. ​Last, but certainly not least, I'm a family man, and enjoy spending time with my wife of over 13 years, and our beautiful 4 year old daughter.